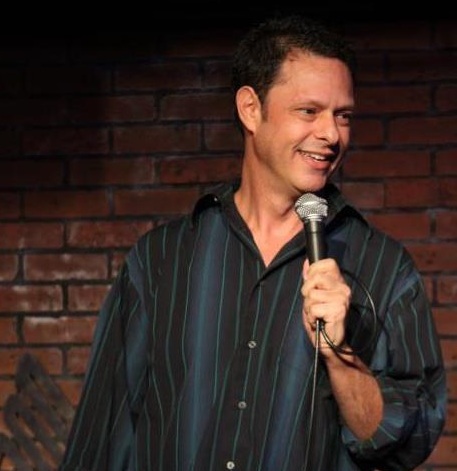 Since Flip Orley burst onto the comedy seen he has single - handedly reshaped the image of hypnosis from its vaudeville image, to an act that is hip, edgy and hilarious. Flip’s appearance on the “Today Show” brought rave reviews and stopped traffic in midtown Manhattan where he completely transforms the reality of his volunteers. 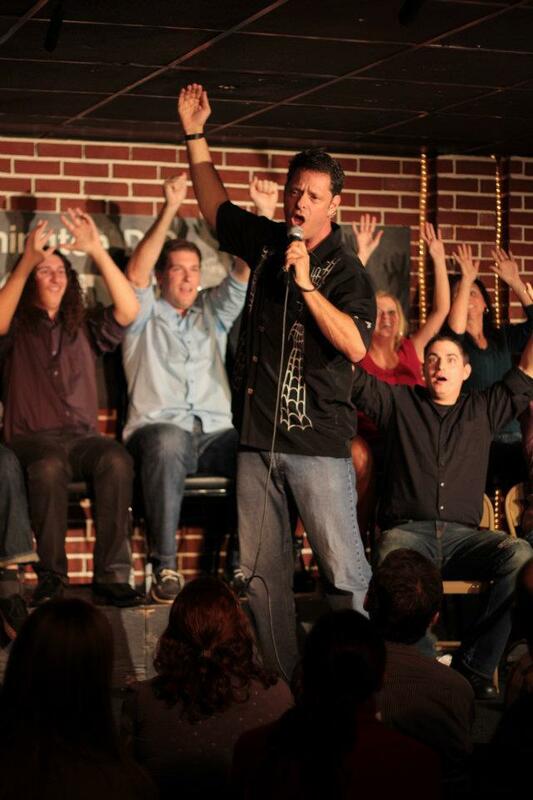 His one-man show has set comedy club attendance records across North America. When Flip takes the stage and rolls up his sleeves, faithful fans and new comers alike find themselves captivated with his mind-blowing two-hour show packed with FUN and laughter. What sets Orley apart from others in his craft, is his true comedic ability to deliver a top notch stand up set before unleashing his volunteer’s subconscious imaginations creating an experience they will never forget. Orley has been seen on “Entertainment Tonight,” “The Martin Short Show,” “Comic Strip Live,” “The Ricki Lake Show,” “Maury Povich” and “Space Ghost Coast to Coast.” It is his uncanny way with subjects, his finely tuned power of suggestion and his own creative imagination that keeps audiences coming back for more.